Designed to fit original mounting positions they are a direct replacement for the original radiator. Using an alloy radiator gives approximately a 25% improvement in cooling efficiency making them ideal for competition, track day and fast road use where the engine is working hard for extended periods. It is constructed from high-quality aluminum, featuring brazed aluminum cores for the best possible performing heat exchanger. 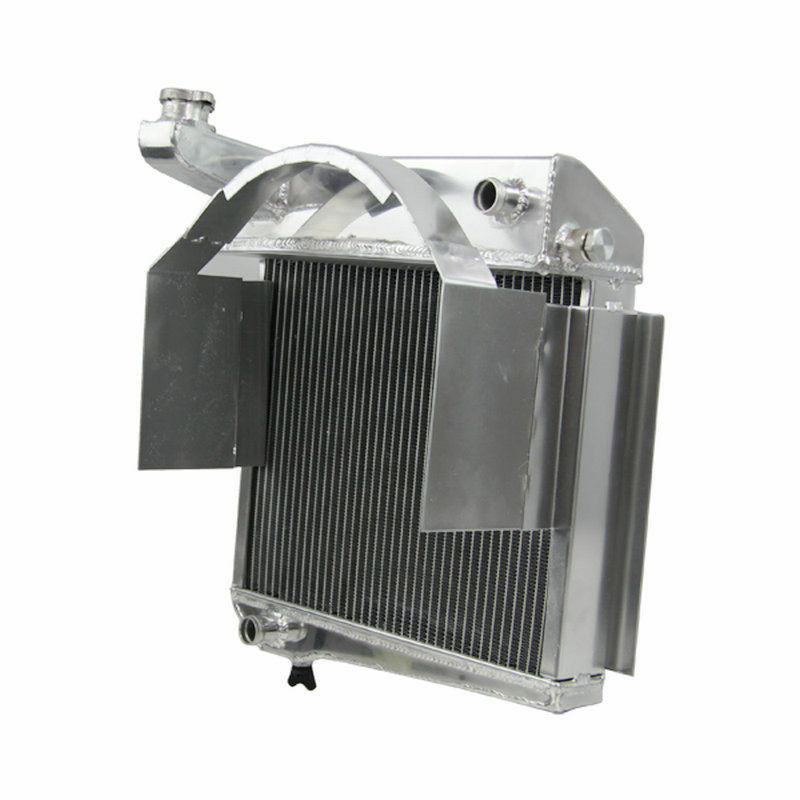 Protect both your car and your piece of mind, with the bolt on performance of our alloy aluminum alloy radiator.